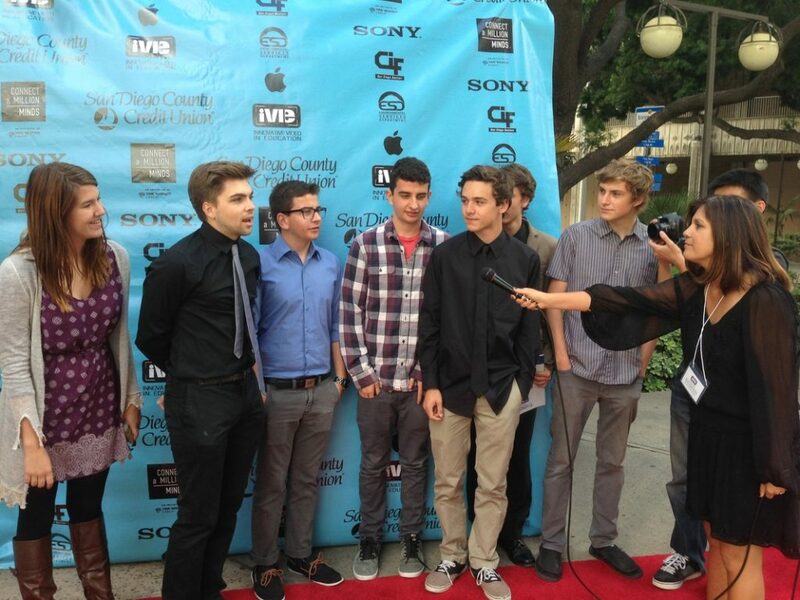 San Diego, CA – Grade level students from all over San Diego County are ready to screen their films at the Media Arts Center San Diego’s 17th Annual iVIE Awards & Student Film Festival, presented by San Diego County Credit Union. The event is set to take place on Saturday, May 19th from 11:00am to 7:30pm at Lincoln High School Performing Arts Center. 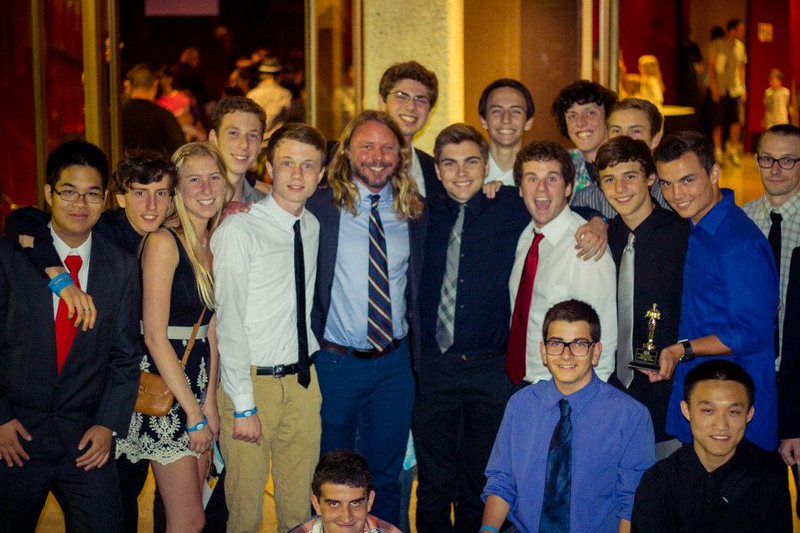 The film festival will screen short narratives, documentaries and PSAs produced and directed by students from Grades K – 12. 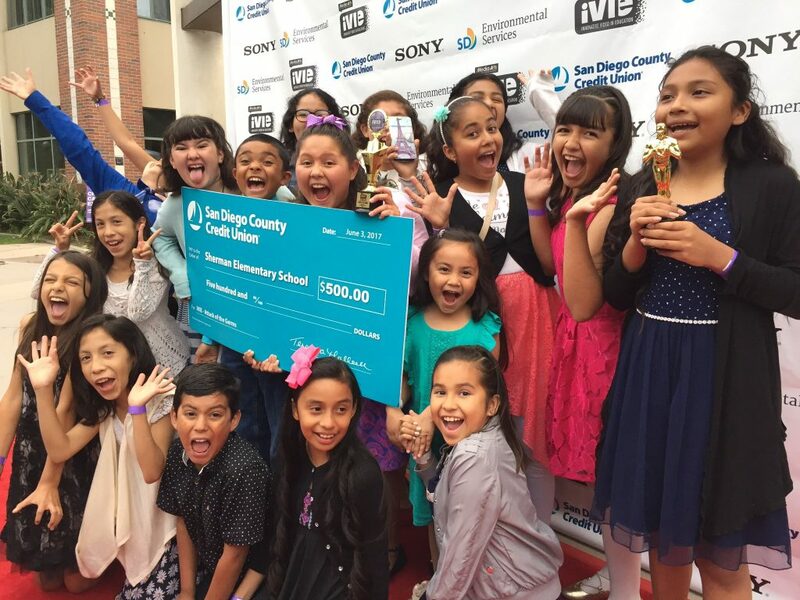 Winners from each category will be announced during the Awards Ceremony that same evening where they will compete for $1,500 in cash prizes provided by San Diego County Credit Union and over $20,000 in equipment prizes donated by Sony Corporation. Students & parents will get to walk the red carpet, enjoy live entertainment and learn about new skills and career opportunities from industry professionals at the Creative Careers Expo, happening onsite from 4pm – 6pm. Ticket prices to attend the film festival screenings are as follows: film Screenings – $3 for Students and $5 for General Admission; Awards Ceremony tickets cost $5 for Students and $8 for General Admission. The Creative Careers Expo is FREE. All proceeds benefit the annual iVIE Awards & Student Film Festival and iVIE Scholarship Fund. Parking is available at structure in rear of school on Franklin Ave. For tickets, complete schedule, and/or more Info, please visit: www.ivieawards.org or call 619-230-1938. Media Arts Center San Diego, a 501 c(3) non-profit organization, has been promoting independent cinema and teaching the art of filmmaker for over 25 years in the San Diego – Baja California Region. Its programs and services include the 25th Annual San Diego Latino Film Festival, Digital Gym CINEMA North Park, Youth Media & Tech Camps, Teen Producers Project, and Community Video Production Services.